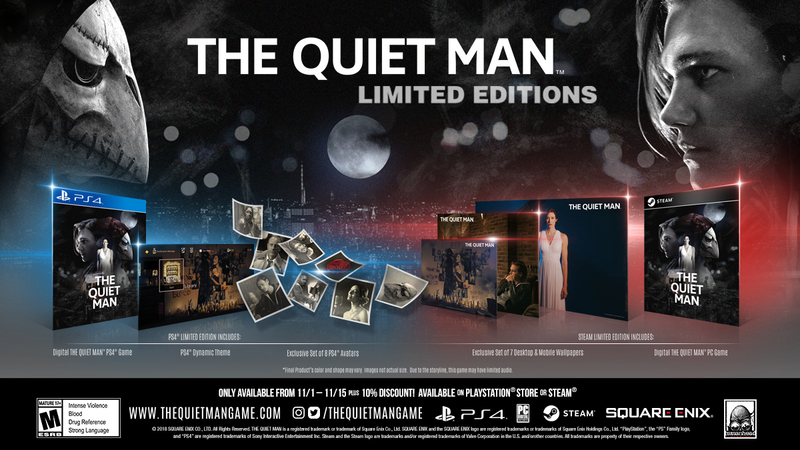 Square Enix has announced that The Quiet Man will release digitally on PlayStation 4 and PC on Nov. 1 for the price of $14.99. If you buy the game between Nov. 1 and Nov. 15, you’re able to get the limited editions. The PlayStation 4 limited edition will contain the base game, a PlayStation 4 dynamic theme, and eight PlayStation Network avatars. The PC limited edition on Steam will contain the base game, and a set of seven desktop and mobile wallpapers. If you purchase the game within the same period on either platform, you’ll receive a 10 percent discount. Square Enix has also released a lengthy new trailer for the game, which you can watch below. 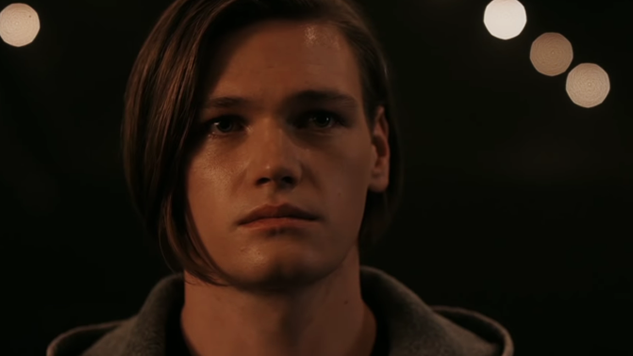 The Quiet Man releases on Nov. 1 for PC and PS4.